TWO people have been charged with child cruelty after a baby was found abandoned by bin men in Belfast city centre. 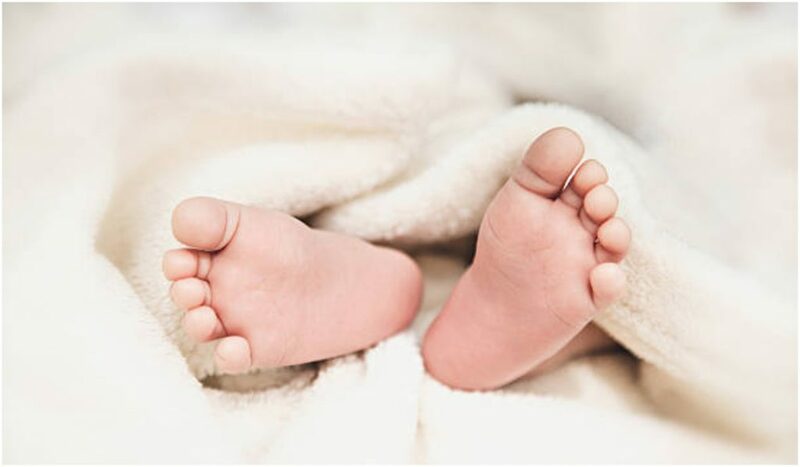 The newborn was discovered wrapped in a blanket outside the entrance of CastleCourt shopping centre at around 2pm on Sunday April 7. Paramedics were called to the scene and the infant was taken to the Royal Belfast Hospital for Sick Children where it was treated for injuries. A man, 41, and a woman, 38, have been arrested and charged with child cruelty, while the woman was further charged with possession of a Class C drug. The pair appeared at Belfast Magistrates Court on Tuesday April 9 and are now on bail, according to the Sunday World. In a statement, the PSNI said: "A 41-year-old man was charged with child cruelty and a 38-year-old woman was charged with child cruelty and possession of a controlled Class C drug. Belfast Deputy Lord Mayor Emmet McDonough-Brown said it was "very shocking" that a baby "was left to fend for itself... I hope that he or she is okay". 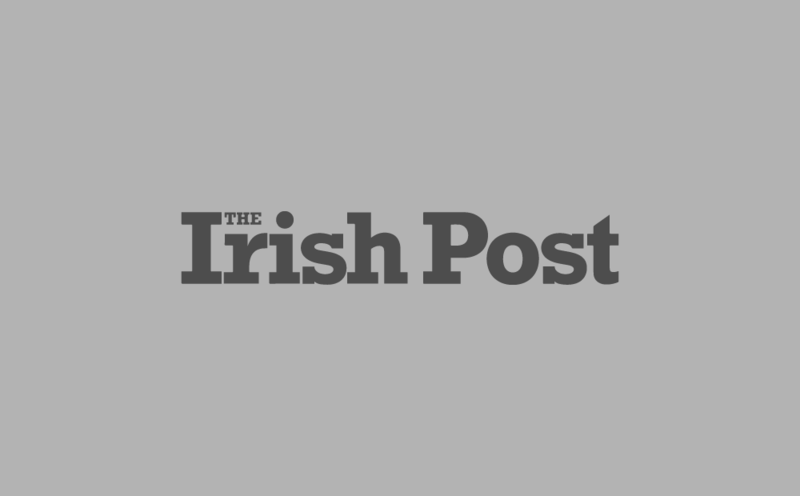 He told the Belfast Telegraph: "What it seems like to me is that if they are the child's parents, they are struggling and my heart goes out to them.